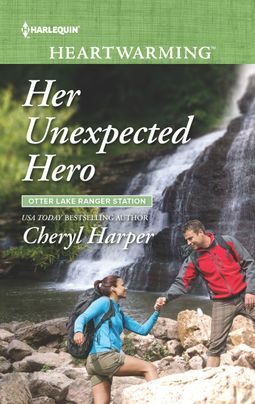 Past haunts are troubling former army man Gary Guzman enough that he turns to top officer Leann Bailey. 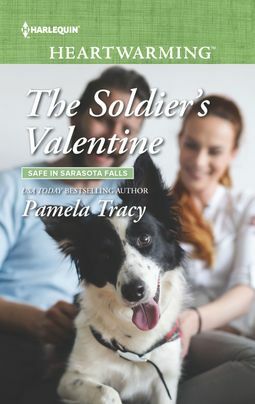 Gary’s transition to civilian life is eased by his growing feelings for the single mother—Sarasota Falls’s first female cop. 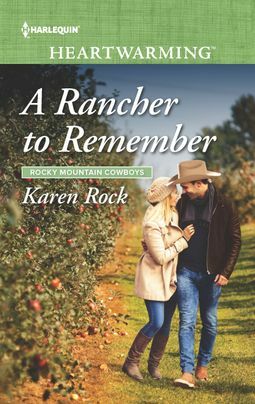 But when their investigation of his father’s disappearance unearths decades-old secrets, Gary will have to fight even harder for a future with Leann. 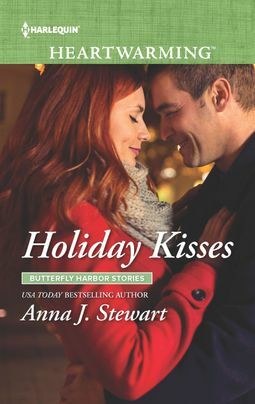 What a fantastic lineup of new books! !